The 7th & 8th Graders are selling nuts for the 8th Grade DC class trip. 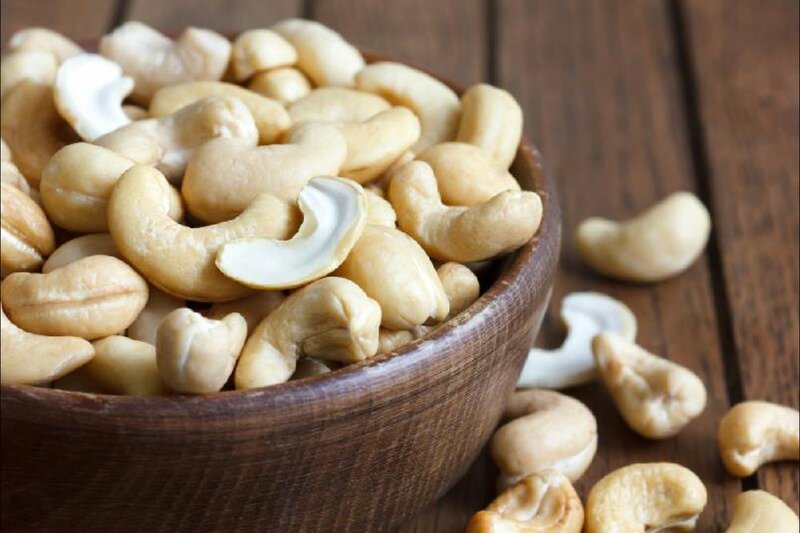 Enjoy one pound bags of pecan, cashews, mixed nuts, almonds, etc. which are great for baking or holiday gifts. Please pay by cash or check (payable to Holy Cross), no credit cards. Order forms are due by Friday, October 27. Click to download an order form. Please complete the form and return to the school office or to any 7th or 8th grade student. Late orders will not be accepted. Money MUST be turned at the time of ordering. Thank you for supporting us! "7th/8th Grade Nut Sale" only.